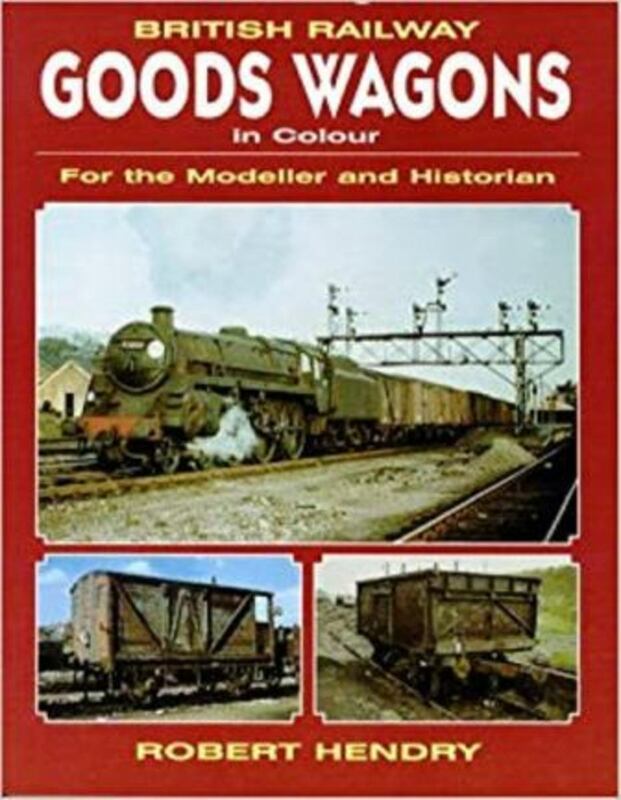 A first rate reference work by Robert Hendry with excellent colour reproduction - a must for modellers and researchers alike with a welter of images of wagons in traffic in steam and diesel days. Let's see what your options are. 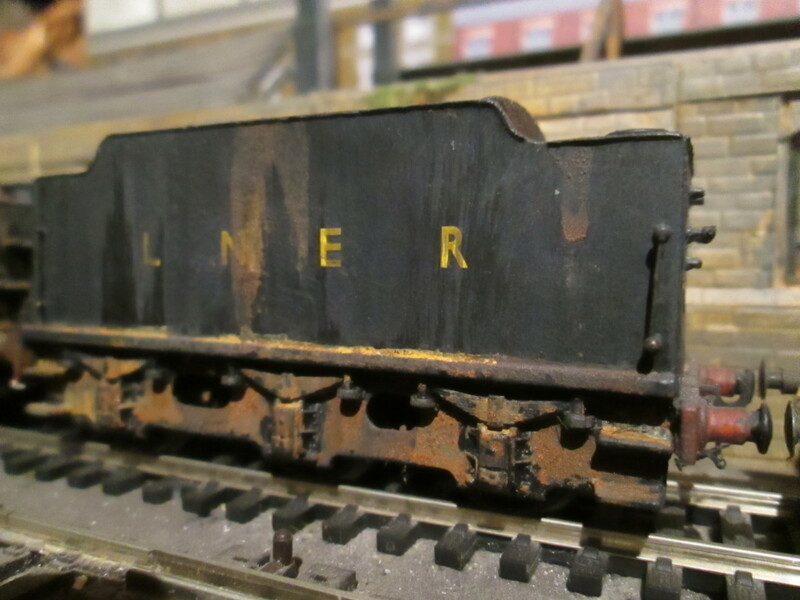 There are a number of manufacturers of boxed wagons, such as Hornby and Bachmann in the mainstream for OO Gauge - which can be converted with etched brass parts for EM and P4 gauges - and then there is also the Danish Heljan range as well as Dapol, Peco and ViTrains. 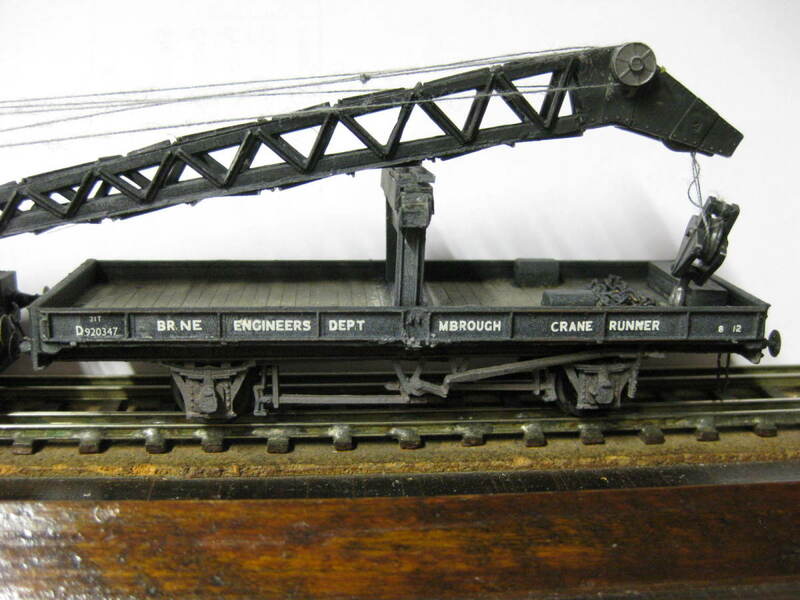 Graham Farish and Peco are the best known manufacturers for 'N' or 2mm scale. 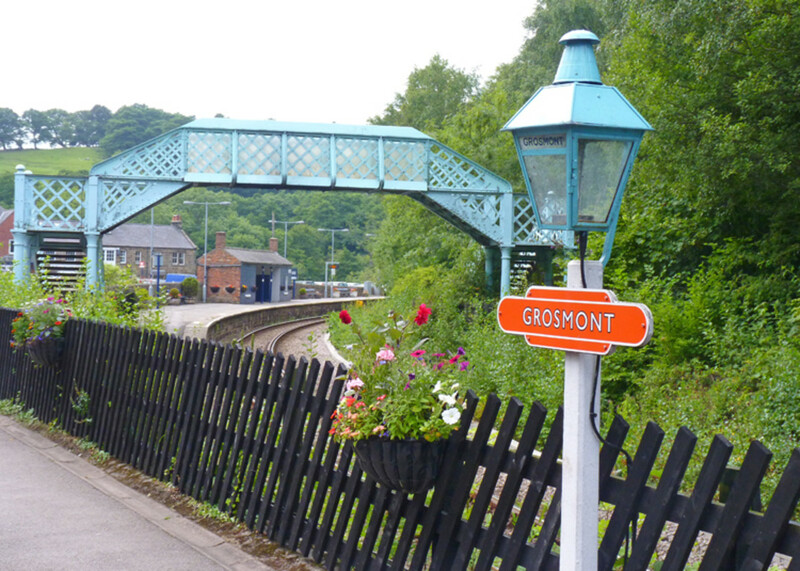 Where 'O' Gauge is concerned ready-to-run options are limited to Ace Trains (revival of Bassett Lowke patterns), Bachmann and Heljan - and expensive. 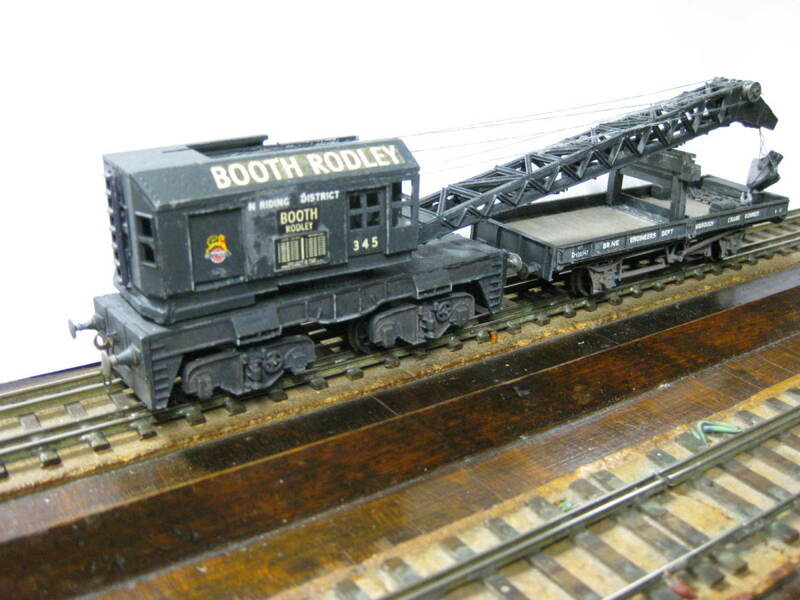 You can buy unpainted brass vehicles from Bachmann, but the choice is so far limited. The manufacturers raise the stakes all the time in introducing new prototypes and re-introducing some that have been neglected. I shall restrict myself here in the narrative to 4mm or 1:76 scale, British outline, but I won't exclude 2mm/7mm from the picture gallery for off-the-shelf models. The bigger range is in kits, as much for 2mm as for 7mm. There is also 2mm/7mm Finescale. (Let's see what I can find for you to look at). 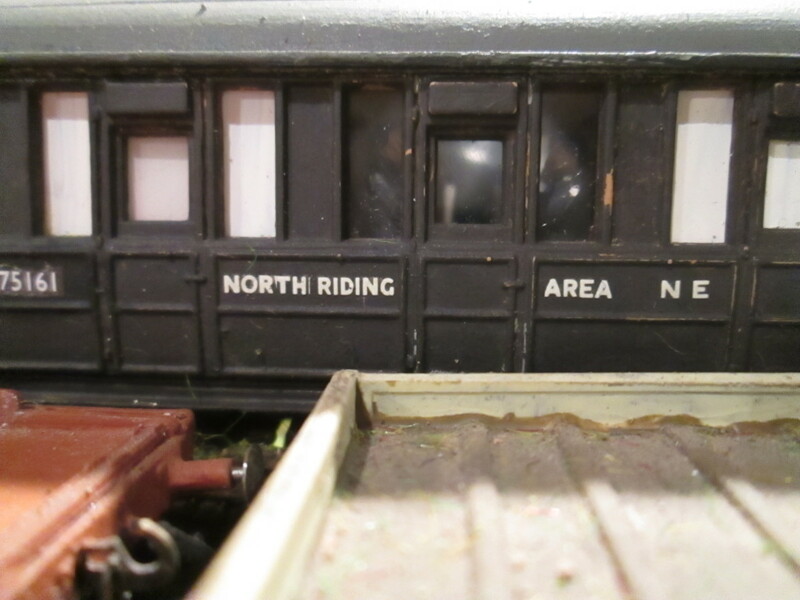 As you will see from my RMweb Gallery (and those of others) and these Hub pages, there is a wide range of boxed 4mm or 'OO' Gauge, and an even wider range of kits to augment your wagon fleet. 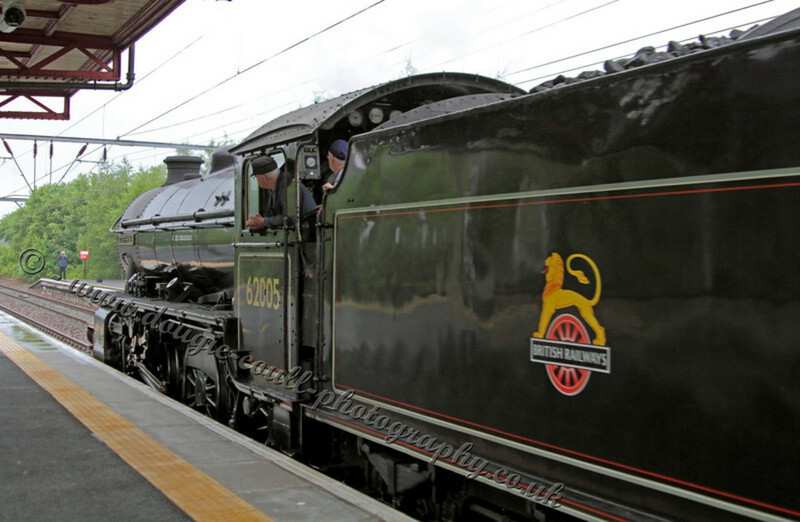 No one manufacturer can hope - nor do they aim - to produce scale versions of every type of wagon ever seen on Britain's railways. Kit manufacturers take up the 'slack'. What do we understand by 'specialist' wagons? 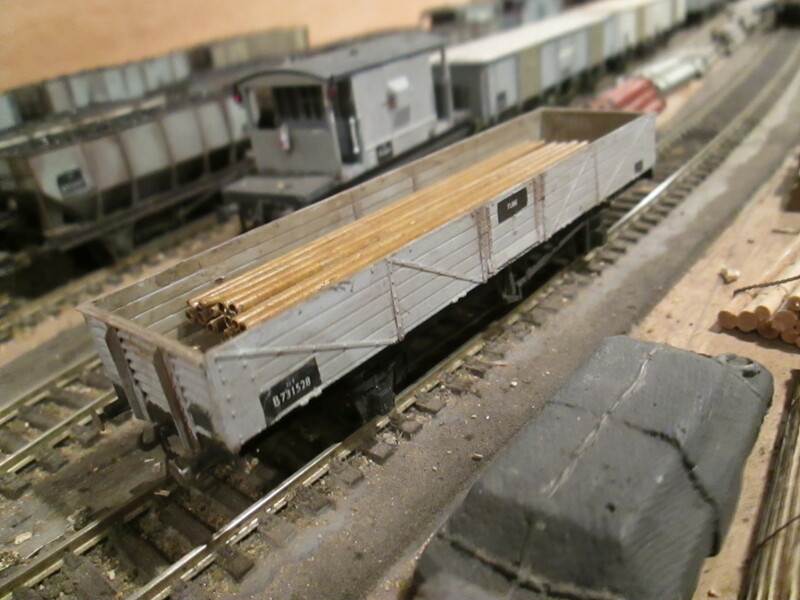 The normal range of wagons takes in mineral and general goods/freight opens - whether in set rakes for express traffic or small batches on branch lines. Bulk commodity - oil, cement, milk and grain for example - wagons come in many shapes and sizes but the loads are enclosed within the body of the wagon to keep dry or uncontaminated. 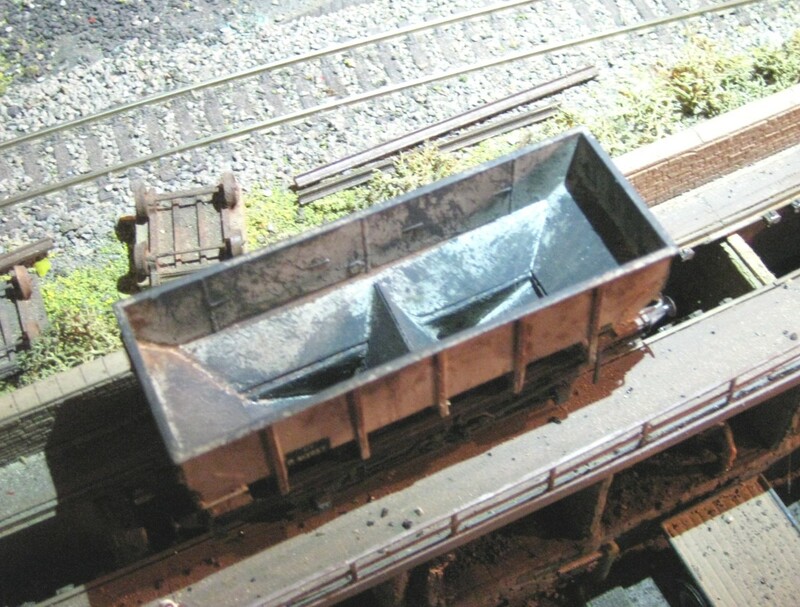 Open bogie or four-wheeled long-wheelbase wagons carry bulk loads of brick, concrete, alumnium or copper tube and pipe or other loads that should not be chained down in case of breakages. 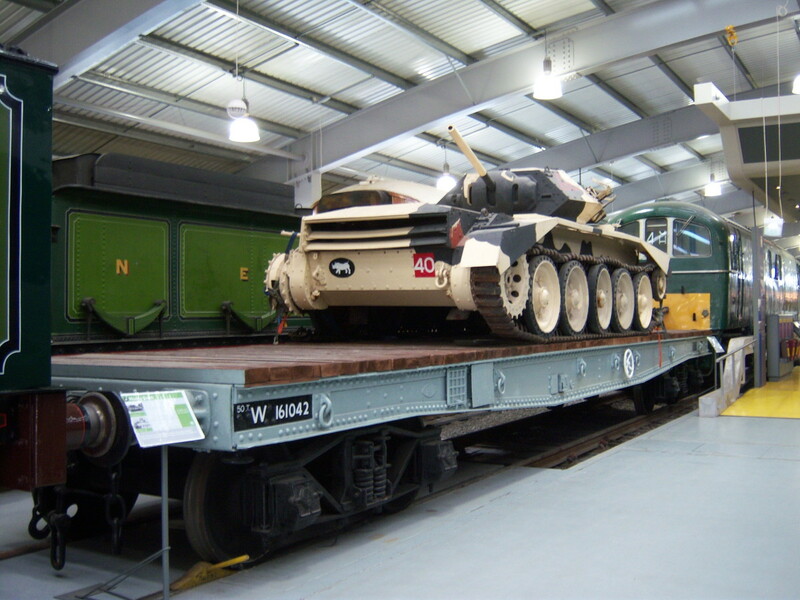 Flat bolster, well or plate wagons carry loads that need securing with chain to stop the loads from sliding during transit (in braking or accelleration, or on track unsuited to passenger traffic). 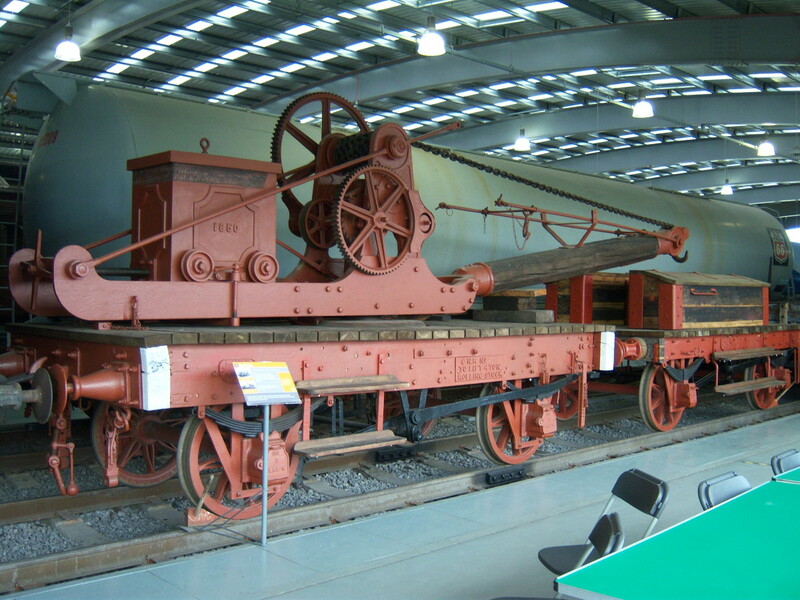 There are also trestle wagons to carry wide steel plate at an angle within loading gauge height restrictions. And there are cattle wagons that can run in rakes for the wholesale auctions, be they for dairy or fatstock cattle breeders. 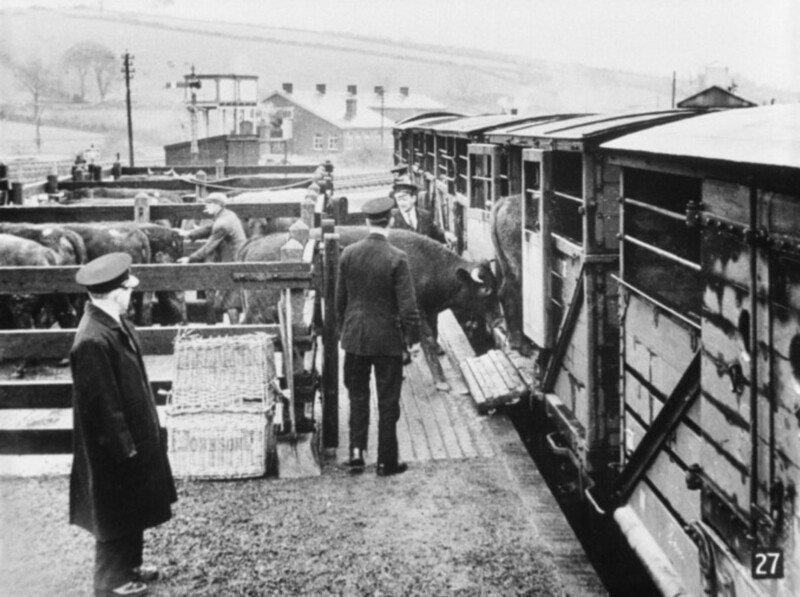 Vacuum-fitted cattle wagons could be attached behind the loco on passenger trains. After the early 1950s this traffic fell off steeply and many wagons were adapted for other traffic, including departmental use (for example tunnel inspectors). 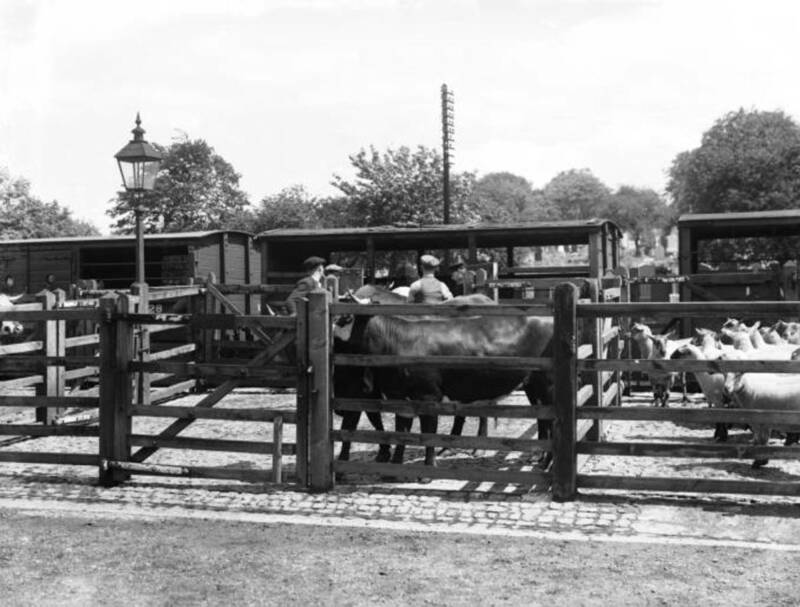 Horse boxes were also specialist in nature, but being vacuum-fitted they were considered suitable to run on passenger (through or semi-fast) trains even though they were shorter than pigeon vans. All of these vehicles can be bought boxed, ready to run with automatic couplers. 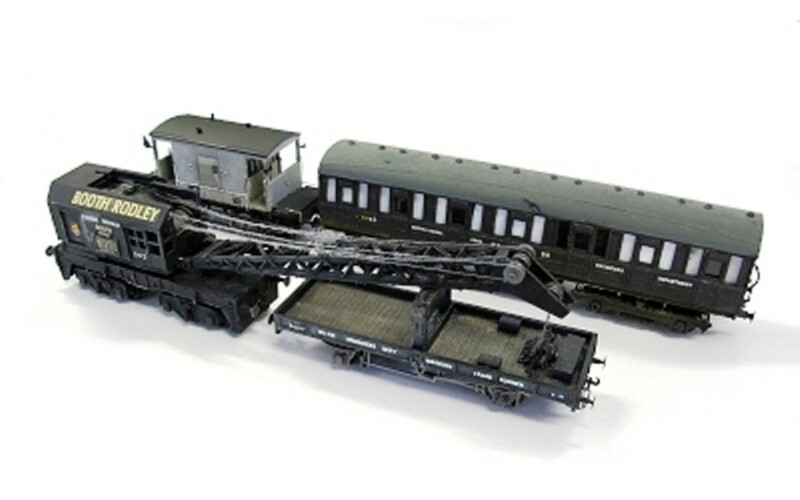 Although suitable for youngsters over the age of twelve, there are many older collectors who buy them for their own layouts. Me, I'm a 'tinker', I want to see them with 'proper' couplings and set to work on them as soon as they're out of the box. The boxes go in the recycling; i'm not a collector. When I take my models to show they're transported in batches, in plastic boxes. Now for the interesting bit. Plastic kits come in all shapes and sizes, some in flat boxes (like Ratio or Slaters) or in flat plastic packaging like Cooper Craft or Parkside Dundas. 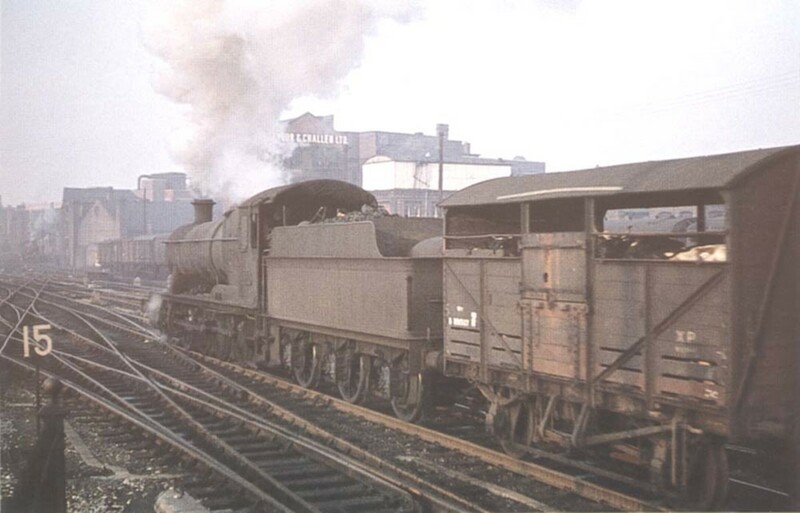 Ratio produce wagon kits of Midland, LMS, Southern and GW vehicles, Slaters are a 'broader church', with North Eastern wagons as well as Midland and LMS. Cooper Craft produce exclusively GW wagon kits and Parkside Dundas are in the market with NBR, LNER and B R. They've also come up with a number of GW wagon kits. If you're sharp-eyed you can find discontinued kits at swapmeets or exhibitions, or kits whose production has been temporarily 'shelved'. There is also Chivers Finelines, contact them by phone or e-mail under the name of Slimrails (contact details are on their website under 'Slimrails'. They will send you a list of their products that include 009 (narrow-gauge) stock. 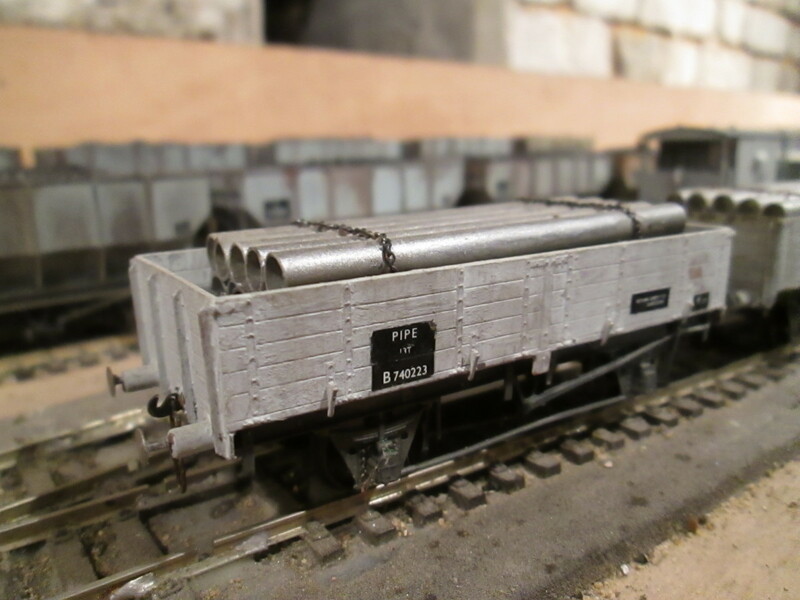 I bought an LMS tube wagon from them, and will buy another... or more, as soon as I can. These kits go 'magically' together, (just like the Pigeon Vans I bought, but that's another story)! I've mentioned before that when I buy a kit I tend to set aside a few components from the sprues and reach for the 'gubbins' box. Or boxes. 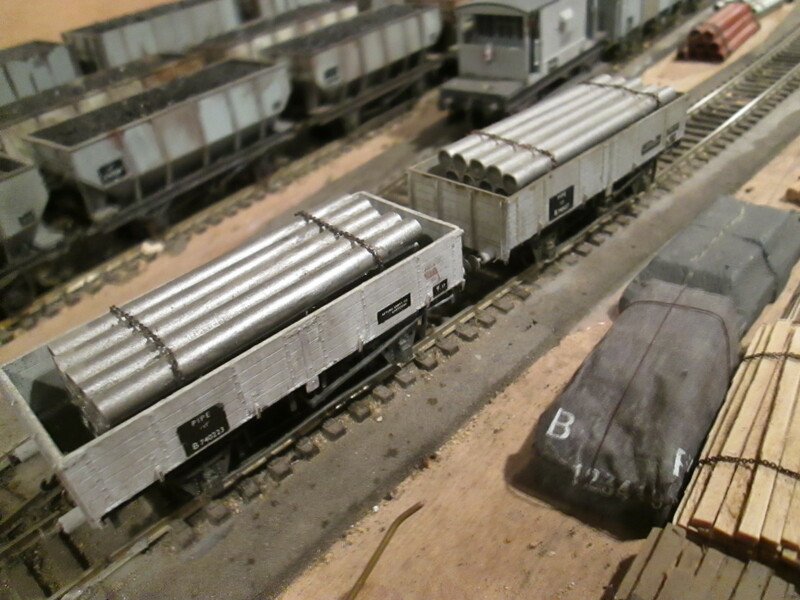 for instance I leave the plastic buffers from kits and insert steel ones from Alan Gibson. Same as when it comes to couplings there's a great choice aside from the automatic (I call them 'toy') couplings. Depending on the nature of the vehicle and what its vintage is, I use Smiths (W&H) couplings or 247 Developments (used to be Jacksons'). The parts of Smiths range I use are: LP2 Instanter Couplings (unassembled) for British Railways-built non-vacuum fitted wagons, LP4 3-link (larger links) couplings for earlier unfitted wagons and LP5 Screw Link couplings for vacuum-fitted wagons that won't be in long trains with a likely amount of strain on the coupling. I have a stiff, curved gradient at one end of the Thoraldby layout that could pull the links out of a weak coupling, so for longer freight trains I use (even re-cycle) my Jackson screw couplings or try to get hold of some from 247 Developments. In terms of vacuum pipes I've used them from various sources. The more realistic are made with copper wire wound on brass wire stems. These look right, and are more durable than those of cast white metal that can break easily. 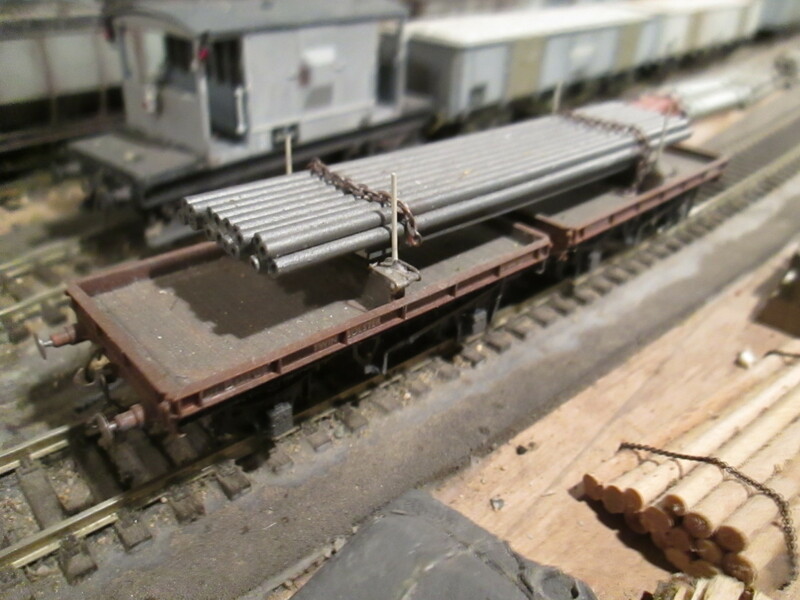 When you re-work ready-to-run wagons keep the steel weights to use on the underside of longer kit-built wagons (i.e.longer than scale 10'-0" wheelbase, 40mm or 1-9/16"). Preferably use either 'liquid lead' (minute lead balls poured into a cavity) or 2.5mm lead sheet cut-outs trimmed to the lateral space between the brake mechanisms. Both Bachmann and Hornby have latched onto the weathered wagon syndrome. You can either leave the wagon weathered the way they've boxed it, or you can take the 'natural process' a step further with weathering powders from Carrs - amongst others - with thinned-down matt enamels or acrylics (I've got to try them myself some time). 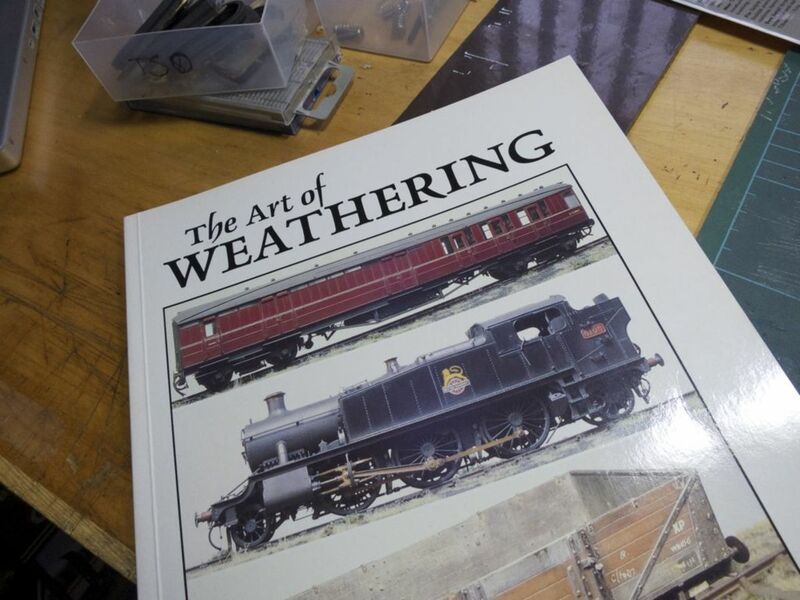 Check the internet for close-up colour images, there are paperback books on weathering and there are books showing wagons in a distressed state after years of neglect in revenue-earning service. 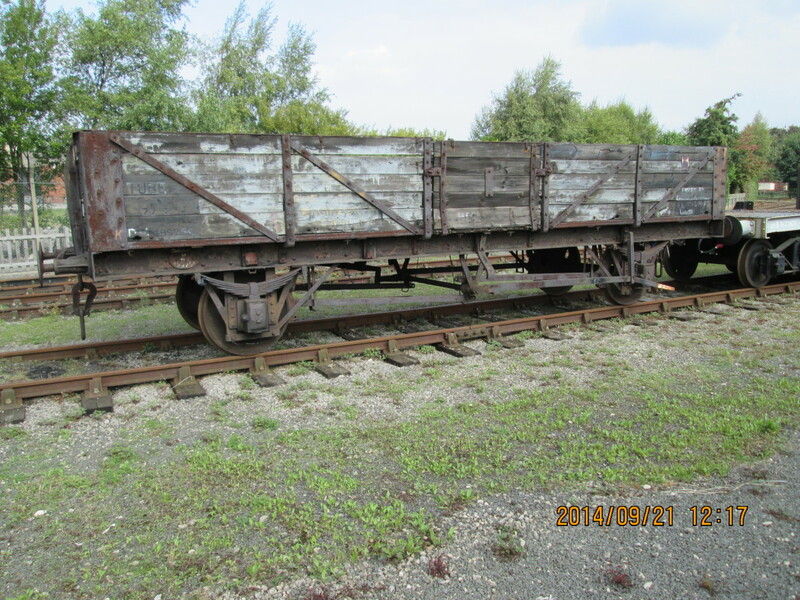 Rust is a big feature on freight wagons. 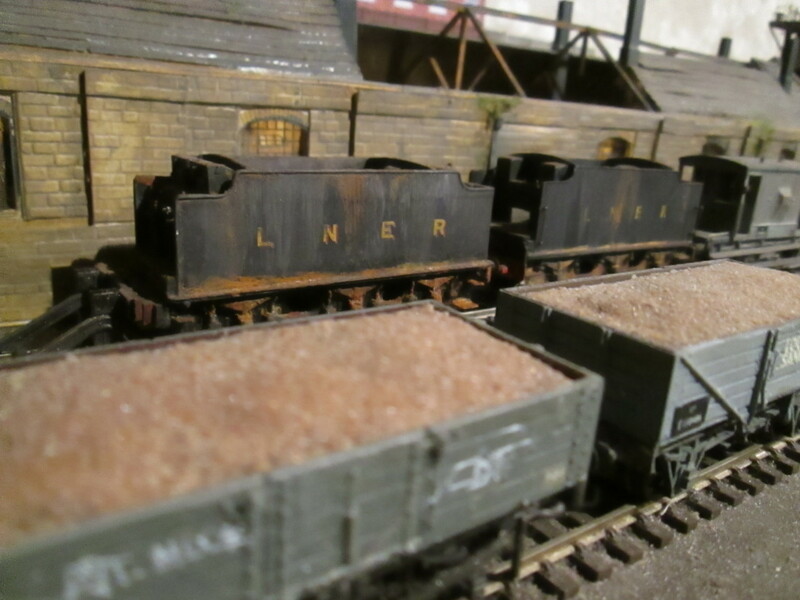 Standing around on sidings, in yards, rain, frost, ice and dirt all work into the paintwork and leave their mark. Different parts of the country, or different countries altogether, have varied effects on wood and metal. 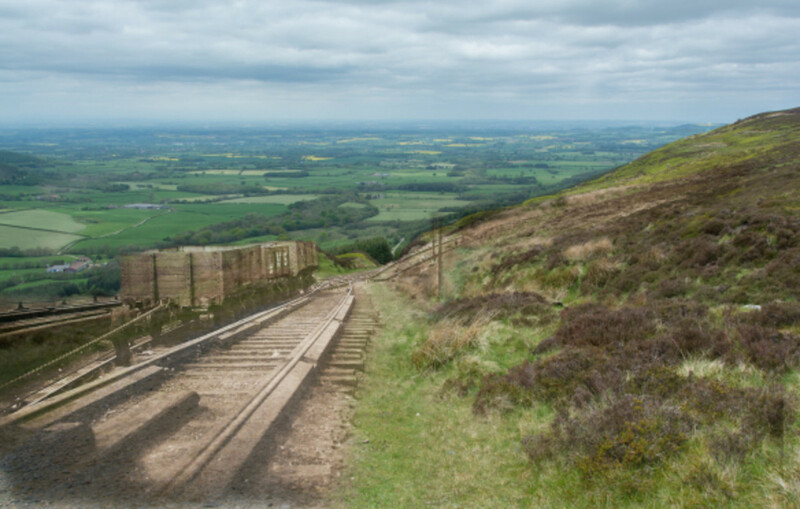 The bottom planks on wagons might be rotten in places - there's an idea, distressing the bottom planks to show the railway beneath! - or the end panels on steel-built stock might have rust-holes. Wagon strapping on plank-built wagons suffers, the planks themselves might be replaced and new lettering panels have to be inserted/painted. 2) Paint the wagon in the livery colour; apply stage 1 of Deluxe Scenic Rust in patches (after studying photographs/images of the way wagons are affected by rust) and allow to dry; apply stage 2 of Scenic Rust, and after drying apply stage 3 (There's another product with just two stages, but I've forgotten the name). Another method is to keep the sludge you've created in your white spirit jar and brush that on in strategic places to look like dirt accumulated in running or from damp rot. Remember, study images and read up on rust and dirt effects on wood and metal. Have fun!